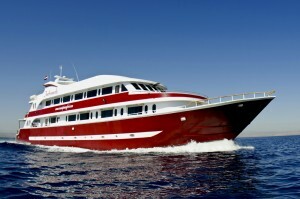 Andromeda was built based on a unique design, meeting divers’ and guests’ every need. 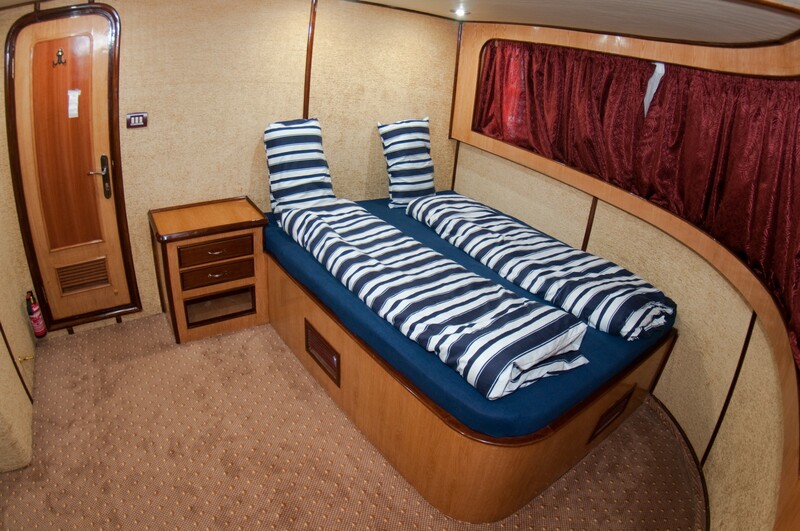 Spacious, tastefully decorated cabins with en-suite bathrooms, a roomy dining room, salon and sun deck make the 1-week diving safari comfortable for everyone. 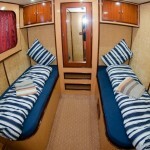 The heart of the boat is the shisha room, reminiscent of the East where stories can be told every night. 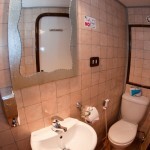 A well-traveled, cohesive crew, speaking various languages, awaits all the guests who wish to dive and relax. 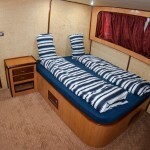 The Andromeda has 1 Honeymoon suite, 2 Queen-bed cabins and 10 Twin bed cabins. 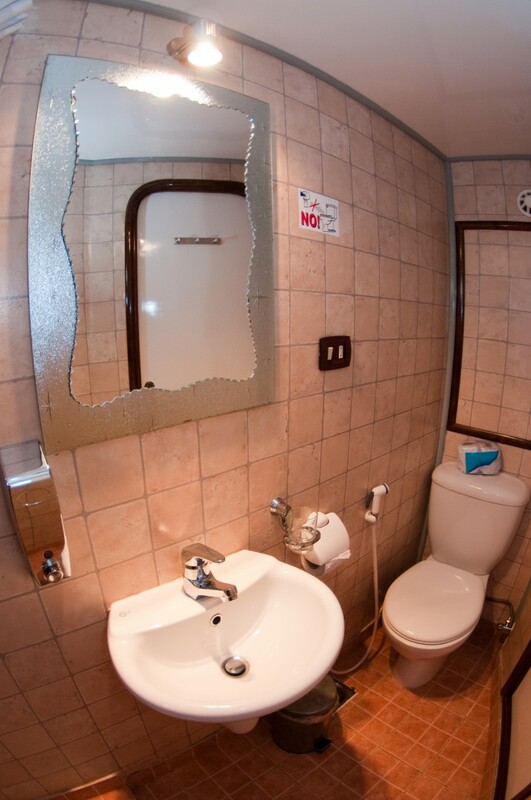 Every cabin is air-conditioned with hot water shower, sink and toilet in the en-suite bathrooms and bed sheets and towel are provided for all our guests. 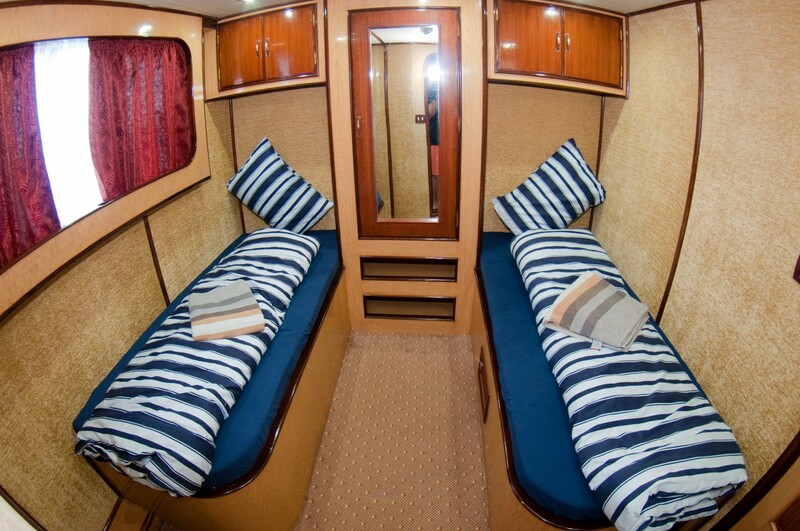 The spacious, elegantly designed cabins are perfect for relaxing and there is plenty of storage space for all of your equipment. 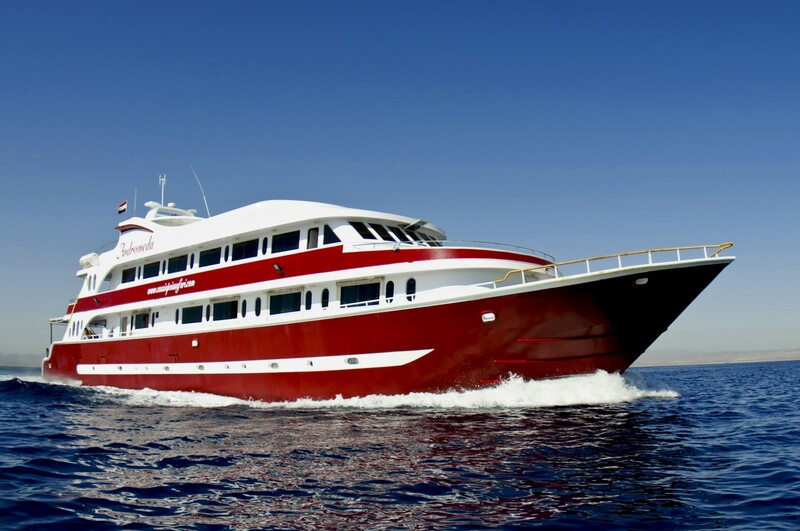 The large dive deck and dive platform area ensures more-than-adequate space for divers preparing for their next plunge into the Red Sea. 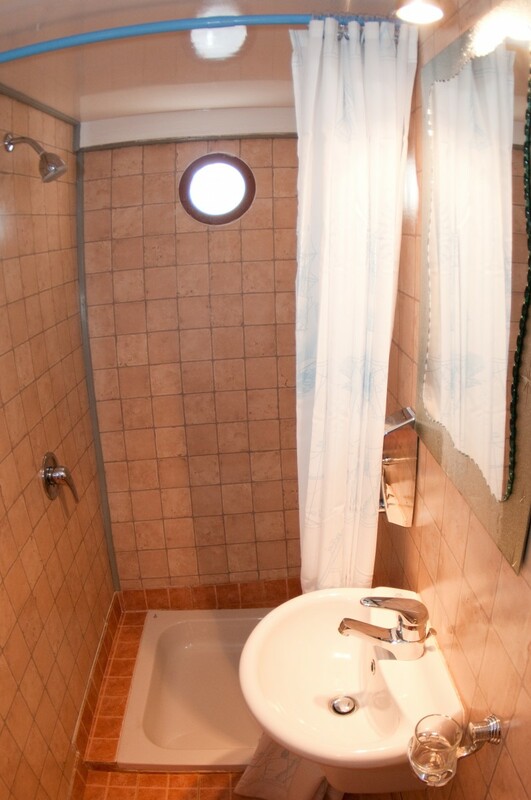 2 hand-held showers on the platform allow for a rinse after diving or snorkeling. 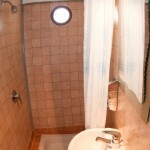 A bathroom with shower and marine head leads directly off the dive deck. 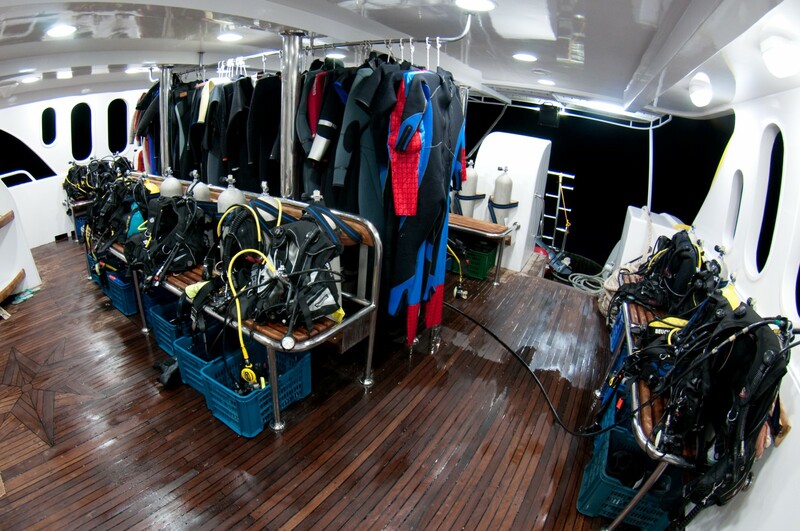 Rental of diving equipment can be arranged but should be booked well in advance. We do not keep rental gear on board. Sudan’s unique atmosphere is a ground for dreams and underwater adventures, a real diving rarity where ancient legends come to life. 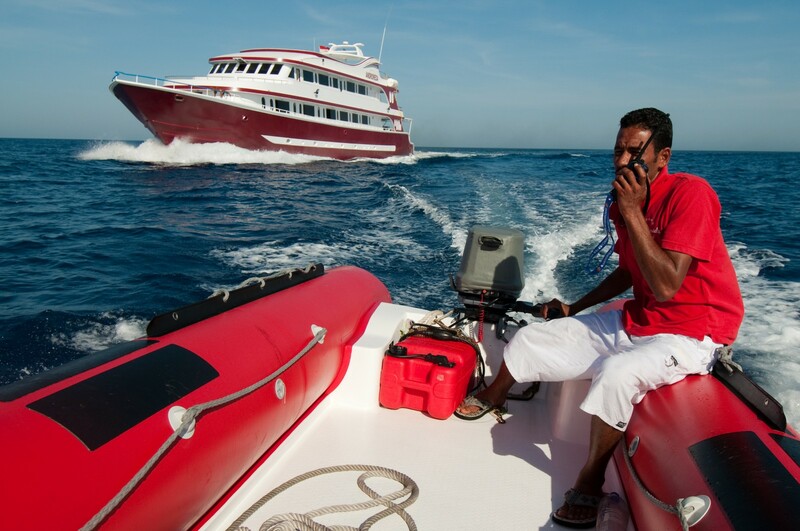 Dive sites in the Sudanese waters are untouched and can be reached only by zodiacs. 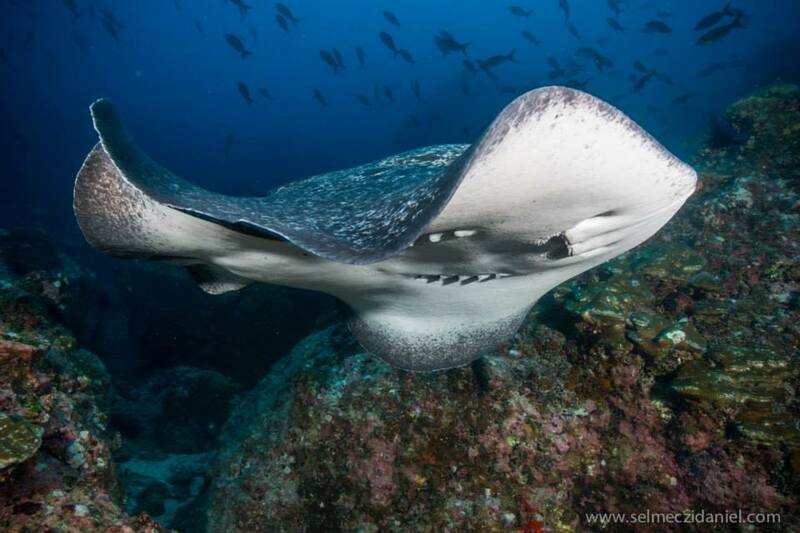 The pristine sea hides some of the most amazing coral formations and underwater life in the world. 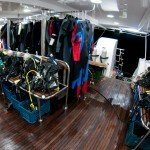 Hundreds of meters deep drop-offs, the wildest variety of marine life make diving so exhilarating here. 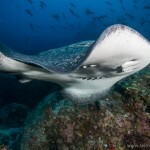 It is also home to the legacy left behind by Cousteau in his man-made underwater world. As the Port Sudan area used to be one of the largest commercial ports in the world, there are also exciting wrecks to discover. Beside the mystical towers of the pyramids and the legacy of pharaohs, Egypt is also home to an amazing array of dive sites. 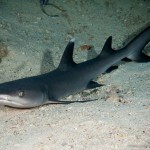 Perfect weather all year round and warm waters provide a home for a spectacular marine life. There are over 1,000 known species of invertebrates, many of which cannot be found anywhere else in the world. 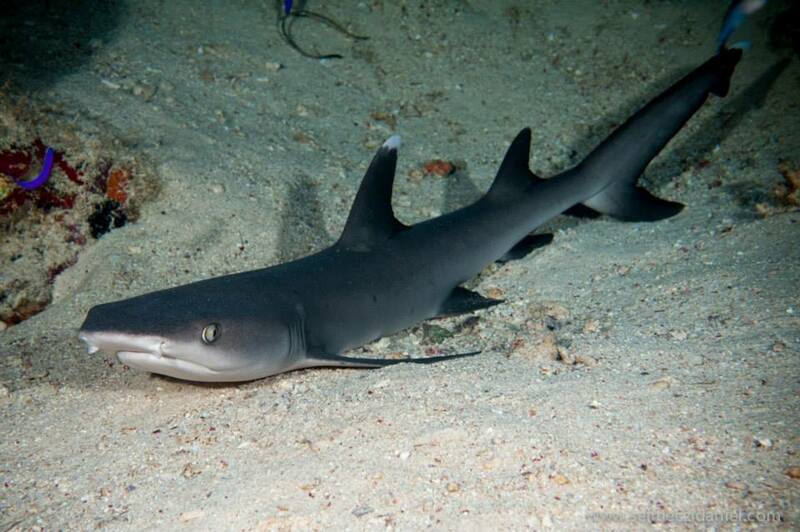 More than 1,100 fish species and over 200 coral formations have been identified in the Egyptian Red Sea waters. 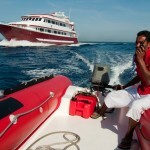 Being a main travel way for cargo ships, this area provides a great array of wrecks to dive.